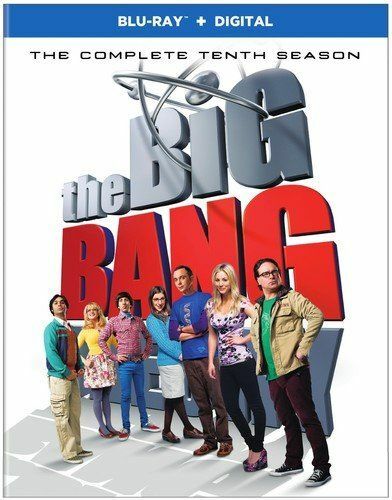 Best Buy has The Big Bang Theory: The Complete Tenth Season Blu-ray (2-disc) for $9.99 - $1 store pickup discount (select shipping in cart then switch to store pickup at checkout) = $8.99 with free in-store pickup. Amazon has it for $8.99 with free shipping on $25+ or with Prime. Tip: Avoid low or no feedback sellers, search and select "Buy It Now" tab and sort by lowest price. You may modify min price to filter accessories to get Big Bang auctions.